Gordon Ramsay is a British chef who was born on November 8, 1966. 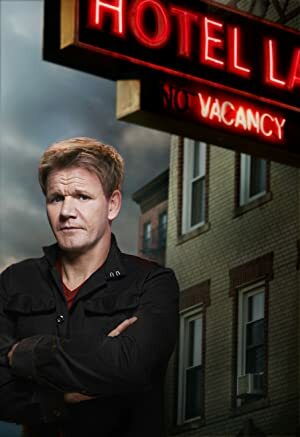 Gordon Ramsay's recent TV appearances include Hell's Kitchen and MasterChef. 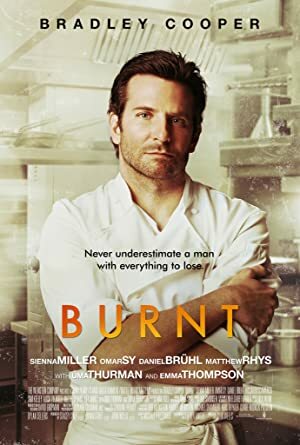 Burnt (2015) and Love's Kitchen (2011) are some movies in Gordon Ramsay's recent filmography. Gordon Ramsay's Instagram account (@gordongram) has a sizable fanbase with about 6.3 million followers. Gordon Ramsay's recent posts to Instagram have gotten around 210,000 likes each. 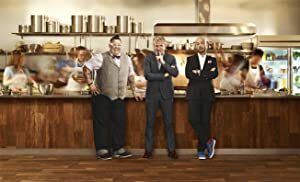 There are about 12 TV shows that have featured Gordon Ramsay as of 2018. Some of the most recent Gordon Ramsay TV appearances include Hell's Kitchen, The Tonight Show Starring Jimmy Fallon, and MasterChef. 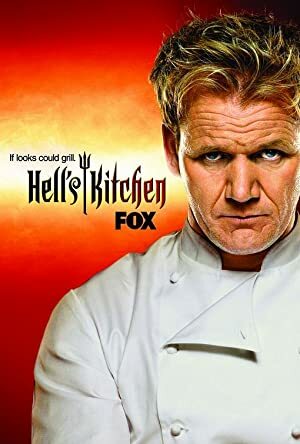 Gordon Ramsay played the role of Host on Hell's Kitchen in 2017. 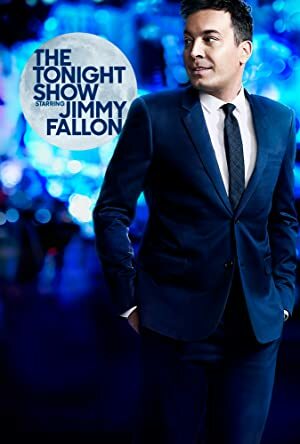 Also in 2017, Gordon Ramsay was a guest on The Tonight Show Starring Jimmy Fallon and again in 2017 Gordon Ramsay performed on, appeared on, and executive produced MasterChef. There are about 2 movies featuring Gordon Ramsay as of 2018. Some of the most recent Gordon Ramsay movies include Burnt, Love's Kitchen, and Tattoos: A Scarred History. Burnt was released in 2015. 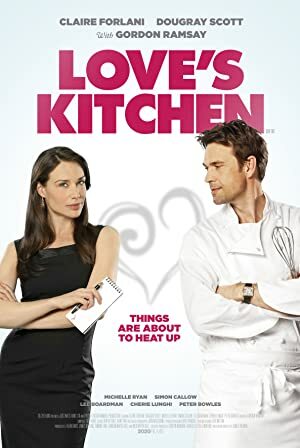 Love's Kitchen, released in 2011, featured Gordon Ramsay as Himself. Tattoos: A Scarred History was released in 2008. Gordon Ramsay Instagram: 72 ? Really ?!? Apparently the Junior Home Cooks have sweet revenge tonight on an all new @masterchefjunior at 8/7c ! gordongram 72 ? Really ?!? Apparently the Junior Home Cooks have sweet revenge tonight on an all new @masterchefjunior at 8/7c !